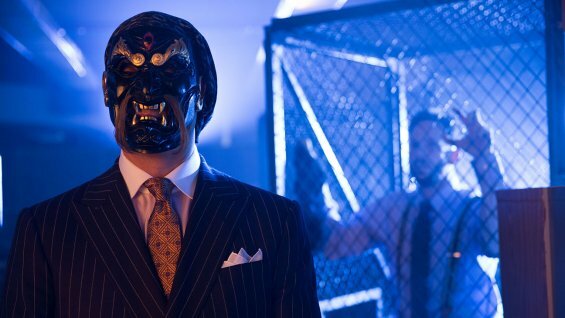 The Flash has super cool villains. He has Mirror Master, Captain Cold, and the Reverse Flash. 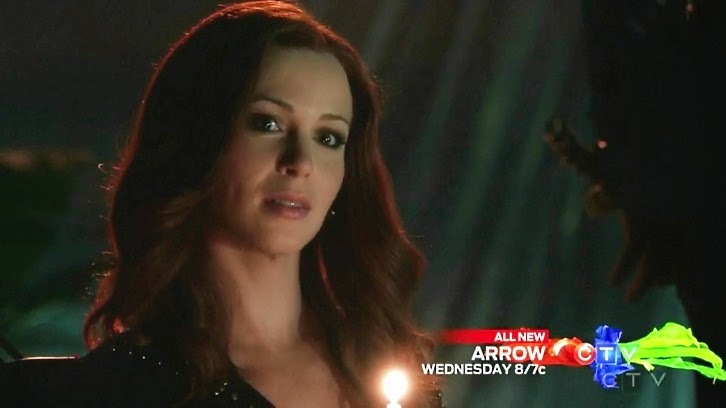 The Flash introduced a new villain tonight, Plastique. Plastique has the ability to turn anything into a explosive bomb. Her abilities mirror Gambit from the X-men. Gambit’s kinetic energy explodes items and the energy leaves no trace. Plastique leaves explosion residue from the items that she touches. 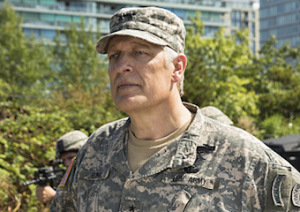 Tonight’s episode introduced a second DC villain General Wade Eiling. Plastique explode an office building looking for information on the person who changed her from a soldier into an exploding ticking time bomb. 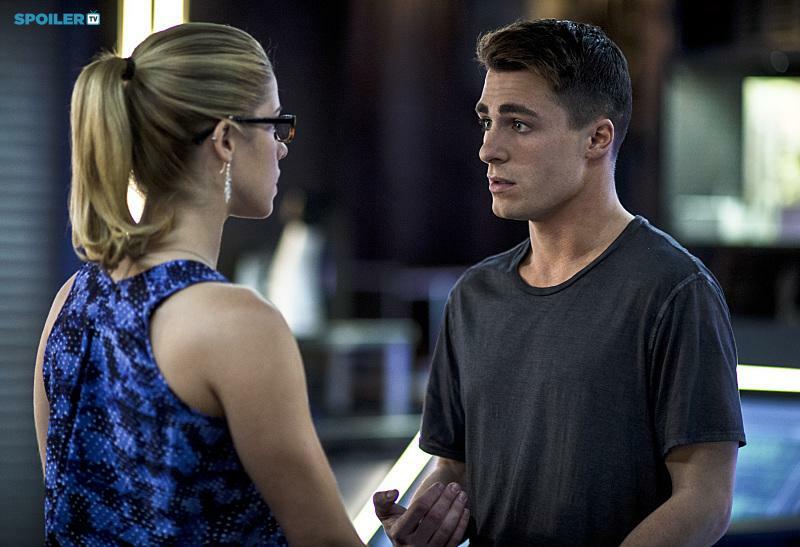 The Central City Police department investigate but are ordered to give the case over the US Army. General Wade Eiling is leading the investigation for the Army. Barry Allen and his team at Star Labs discover that Bette Sans Souci is the woman that can explode items with a touch. 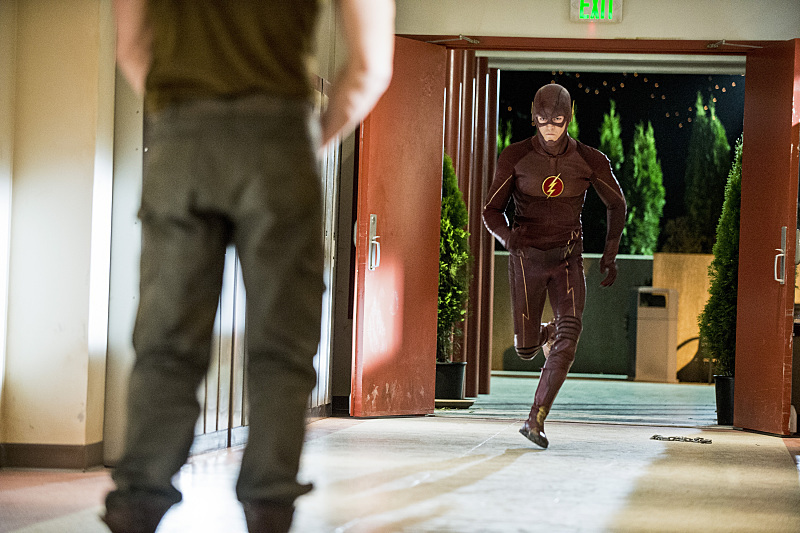 Barry Allen races to save Bette and tries to save her before the General can use her as a weapon. The Flash is a very entertaining hour of television namely because the main character, Barry Allen. Grant Gustin has really grown into his character. He is not only super charming but brings charisma to the screen. Gustin also gives the viewers a sense that Barry Allen/The Flash deeply cares about everybody’s life no matter who they are. Barry also promises Bette that he help save her. Catlin and Ramon try to help her but Dr. Wells undermines Barry. He does this deliberately to push Barry to expand his powers. 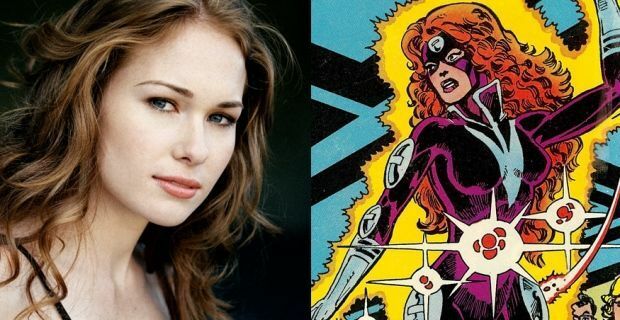 Kelly Frye did a great job of playing Plastique and bringing human emotion to supervillain. Clancy Brown is the voice Lex Luthor in the animated DC universe. He also known for the Kurge from the movie Highlander. General Wade Eiling is another enemy for the DC superheroes. He is also sometimes allies with the heroes for his own objectives. Brown’s Eiling will apparently the more corrupt version of the General. 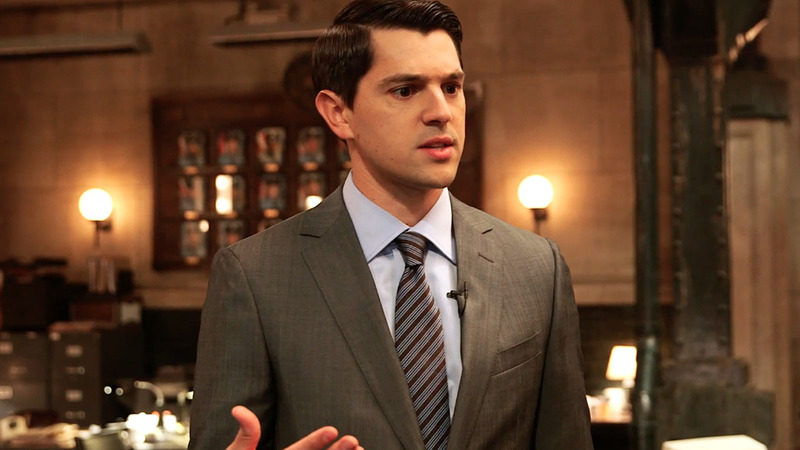 Brown displayed his cockiness in his interpretation of the episode. He was threaten by Dr. Wells but has seen the Flash in action. He will be trying to harness meta-humans for his own gain in future episodes. 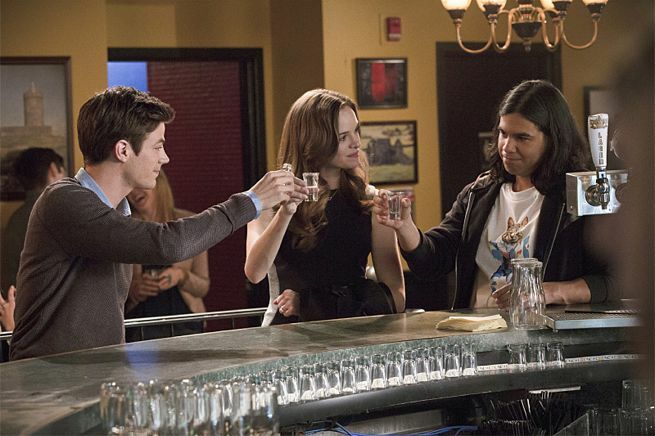 The Flash episode Plastique was really interesting. 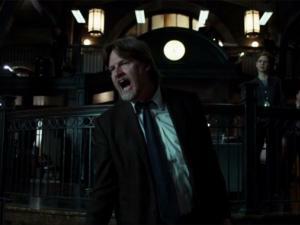 The special effects produced scenes that help Barry Allen run on water and up a building. Next week, the writers previewed his super punch where he punches with the force of the sound barrier. The villain was a evil General who wanted to exploit Plastique. The solid had solid acting and a fun plot line. I give the Flash “Plastique” a 4/5. The episode also did introduce Grodd or Gorilla Grodd. I gave credit to the Flash writer’s it is a ballsy move to introduce a talking gorilla on a television show with a small budget. 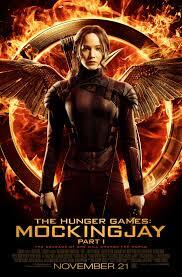 I can’t wait to see how they pull it off.